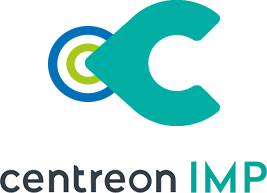 Centreon’s IT monitoring solution helps Fondation de France achieve its goal of efficiency, traceability and transparency. facilitating the work of the 828 funds and foundations under its umbrella. Independent and private, it does not receive any grants and can only continue it works thanks to the generosity of donors and testators. In view of its status and its specific line of work, the financial resources of the Fondation de France are subject to regular audits and controls. These obligations have a direct impact on its IS (which, consequently, must be able to trace and protect processes). 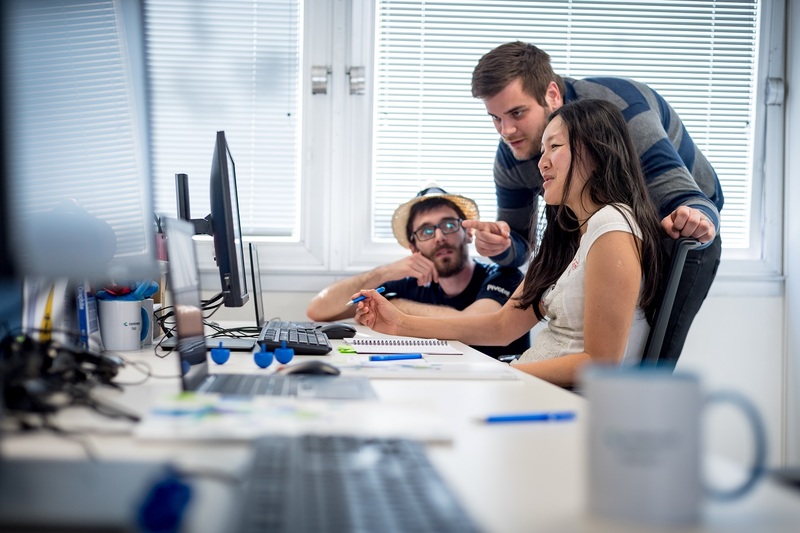 In order to guarantee correct operation and the quality of the service delivered, the Internal Resources Department implemented a monitoring strategy using Centreon solutions in 2006. Over more than 10 years, its good practices and monitoring scope have changed markedly, in step with the functional improvements proposed by Centreon, enabling it to offer a high level of quality for its IT resources. 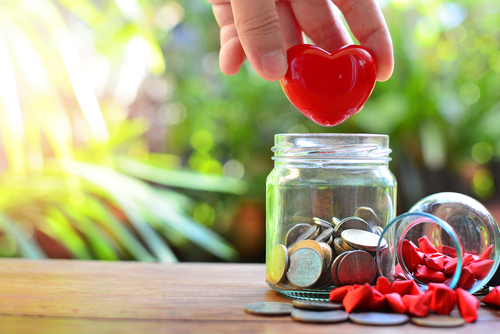 The Fondation de France seeks to develop philanthropy in France. With its 196 employees, and supported by 504 volunteers and 410,000 donors, it supports projects run by NGOs, community groups and individuals (9,100 in 2016, i.e. nearly 174 million euros). It supports 828 foundations, providing them with all necessary means and services to take action on their key issues. “Our foundation is private and independent, and does not receive any grants”, indicates Sébastien Bernard, IT Operations Manager at Fondation de France. “In this respect, it makes it a point of honor to guarantee the efficiency of donations and real transparency around its work. That is why IT must be able to trace business line processes and provide appropriate information during the various checks to which it is subject, be they internal through the auditors or external through the Controller and Auditor General.” Since 2006, the Internal Resources Department, a team of fifteen or so, has been equipped with a monitoring solution assisting the IT department in its role of ensuring optimal operational quality and meeting its specific requirements. The Operations team, which in particular guarantees quality of service for the foundation’s entire business line application environment (CRM, ERP, financial management, etc. ), has expanded over the years and now numbers some 43 people. 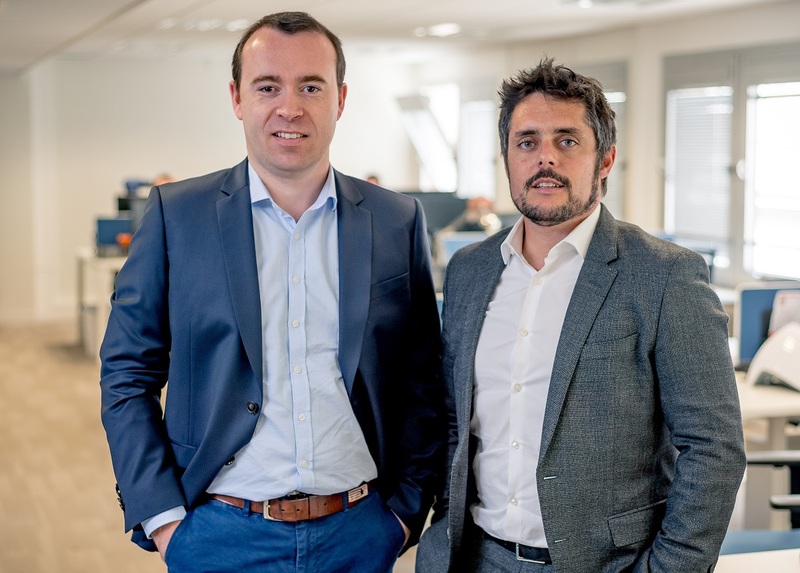 “Initially, we opted for Oréon (which has since become Centreon) and we have developed our monitoring at the same pace as the software solution”, explains Sébastien Bernard. “We are using the Centreon EMS suite which enables us to automate the surveillance of numerous application processes, something which is useful for a small organization like ours where every project manager manages a large portfolio of applications. Moreover, the measures provided by Centreon enable us to objectively report on the availability of applications and infrastructure.” The decision to develop a monitoring strategy was not driven by the IT scale itself (350 hosts over 2 sites, 4,500 services) but rather by the level of quality required for use of the IT resources. That is why the IT Operations team invested in the Centreon solution, in training and in the associated best practices in order to go beyond simple technical monitoring. “We have expanded our monitoring scope and we are generating synthetic dashboards. We share them with the entire IT department in the form of monthly reports which provide us upstream with KPIs on the availability and performance of our applications”, clarifies Sébastien Berbard. 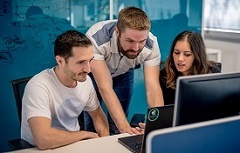 “We generate reports which we supplement with Centreon BAM in order to create an applicative vision of monitoring which is coherent with the reality of our IT services.” On a day-to-day basis, the IT Operations team also uses Centreon to better manage and detect incidents and to limit any impact on its IS during IT failures. 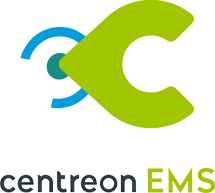 Another strength is the excellent technical and commercial relationships with the Centreon teams and the software publisher’s listening skills, something confirmed by the IT Operations Manager who says that “it is a pleasure to work with them”.